Our center provides comprehensive hearing care services including complete hearing evaluations, hearing loss rehabilitation, education and counseling. 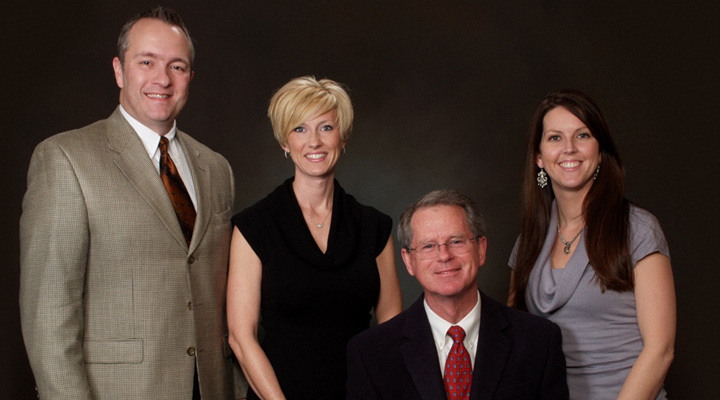 Our goal is to improve the lives of people with hearing loss through better hearing and quality hearing care services. In order to meet your individual hearing needs, we may refer you for medical treatment, if indicated, or recommend hearing aids or other assistive listening devices. 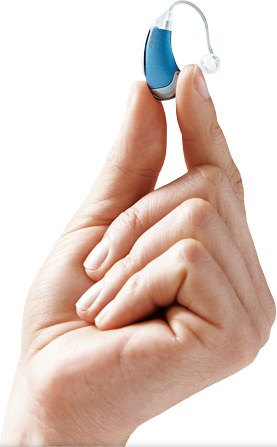 We dispense a wide range of hearing technology including the latest models to suit most every hearing loss, hearing need, lifestyle and budget. For years we've been listening to our patients. Now they can hear us. Quality hearing care you can trust.